SOUTH KOREA - MONGOLIA The Mongolian Church celebrates its first 20 years: "God has done great things for us"
The Mongolian Church celebrates its first 20 years: "God has done great things for us"
With a solemn Mass in the Cathedral of Ulaanbaatar, the July 8 begins celebrations for the anniversary. Apostolic Prefect Bishop Padilla, present along with Mgr. Savio Hon of Propaganda Fide, and Msgr. Lazarus You, Bishop of Daejeon. Launch of a clinic for the poor, run by a Korean priest. Ulaanbaatar (AsiaNews) - A "small but lively" community, "thanking God for the great things he has done for her." With these words, the apostolic prefect of Ulaanbaatar, Msgr. Wenceslao Padilla, described preparation for the celebrations of the first 20 years of the Catholic Church in Mongolia. The festivities will take place on July 10 and 11, and they will see the presence of Mgr. Taifai Savio Hon, Secretary of the Congregation for the Evangelization of Peoples, and Mgr. Lazzaro You Heung-sik, bishop of the Diocese of Daejeon, Korea. The first Mongolian mission was opened in 1992 just by Msgr. Padilla, Apostolic Nuncio in Korea, who arrived in Ulaanbaatar with two brothers of the Congregation of the Immaculate Heart of Mary. Today there are 64 missionaries, who, coming from 18 countries, work with the local community: 9 belong to religious congregations and the Diocese of Daejeon. Meanwhile, the number of Catholics has reached 415. For the Prefect, "we are grateful for the generous work of many missionaries. But we must also push more and more to stimulate a local church, consisting of Mongolians: is the time to encourage vocations, pastoral animation and baptisms. We can do much more, and we are encouraged to do so. " 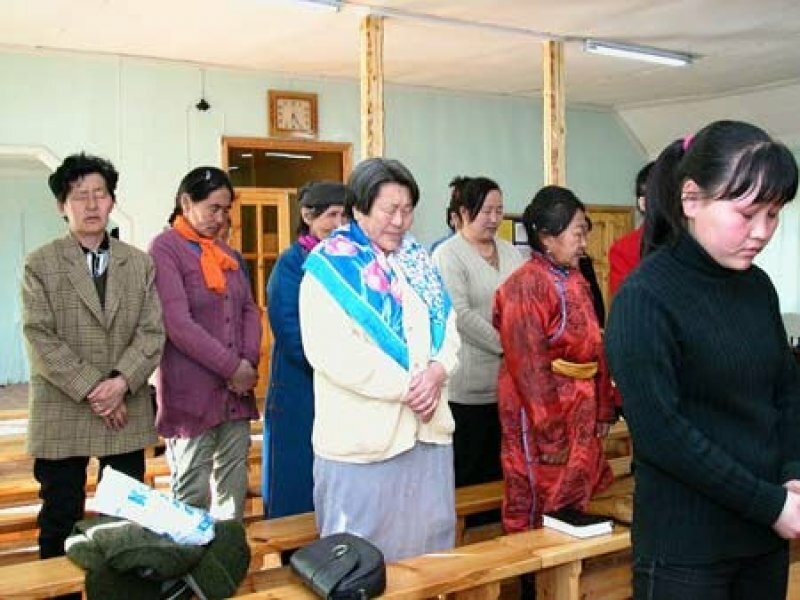 Today the Catholic mission in Mongolia has 4 parishes, one more than in 2007. They are the church of Saints Peter and Paul, Mary, the Good Shepherd and Mary Help of Christians: the latter is in Darhan, the second largest city in the country. There are also several Catholic schools - especially for the poor - and the Don Bosco Technical Centre, which offers an alternative to classical studies. Furthermore, on the occasion of 20 years a clinic for the poor will open on the outskirts of Ulaanbaatar. It will be run by a Korean priest, Fr. Peter, sent there by Msgr. You. He tells AsiaNews: "My diocese has sent 4 priests to Mongolia and one of them has worked hard over the last 4 years to get permission to open this small hospital. We are very proud of him, and we are ready to support him economically. When I celebrate Sunday Mass with Msgr. Hon and Msgr. Padilla my thoughts and prayers will be for this mission. " The ratios are very close: "In addition to the 4 Korean priests, there are 2 Mongolian seminarians studying here in Daejeon. Also, my faithful have taken the task of supporting studies of a local seminarian, the first for Mongolian who wants to become a priest. South Korea has had a lot thanks to the work of foreign missionaries: it's time to reciprocate. "